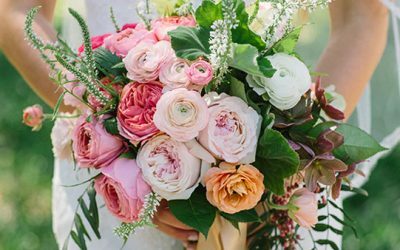 One of the most talked about elements of a wedding is the flowers. 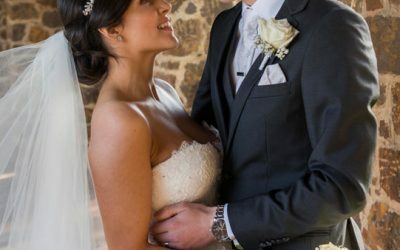 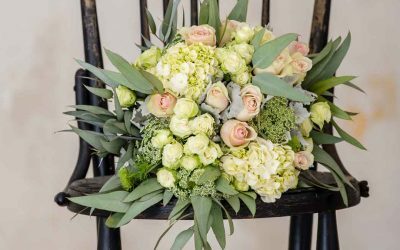 From the way they’re arranged to complement your wedding theme, to their beautiful scents, choosing the correct flowers for your ceremony and reception is vital. 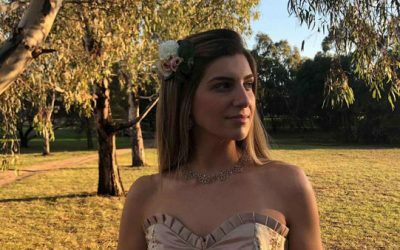 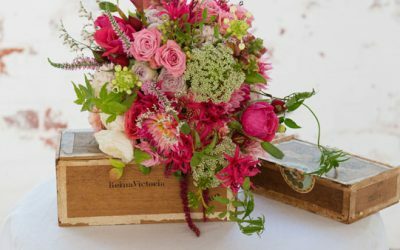 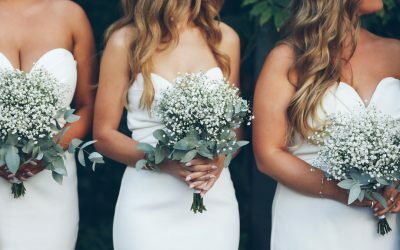 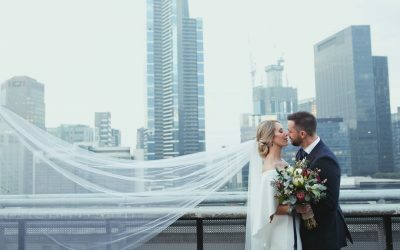 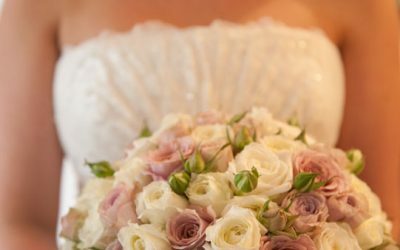 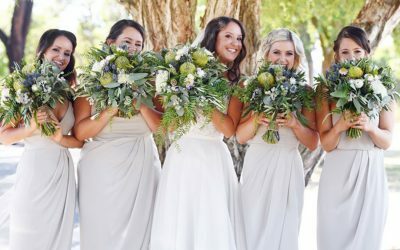 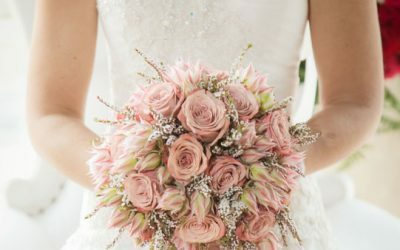 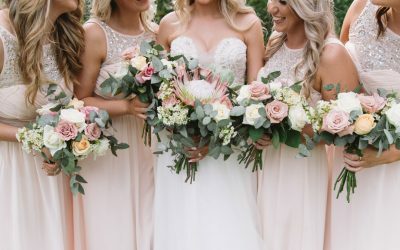 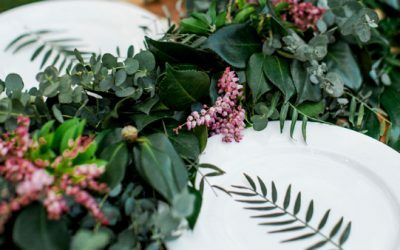 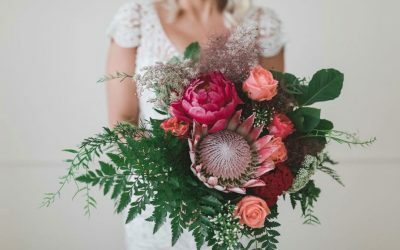 Here, you’ll find some of Melbourne’s top wedding flower suppliers who will work with you to ensure your floral arrangements are everything you’ve ever dreamed of. 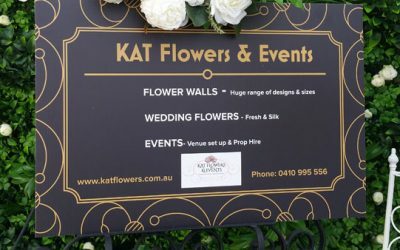 Flower Dayz is a Frankston-based florist that specialises in creating elegant, custom-designed floral arrangements. 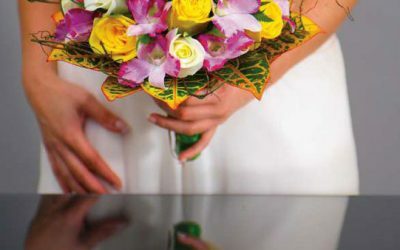 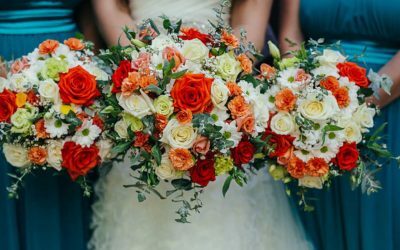 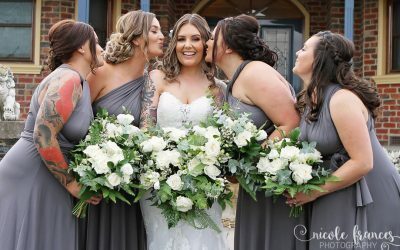 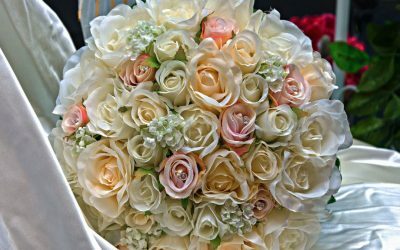 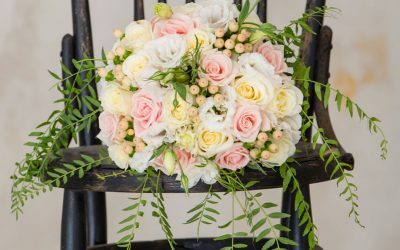 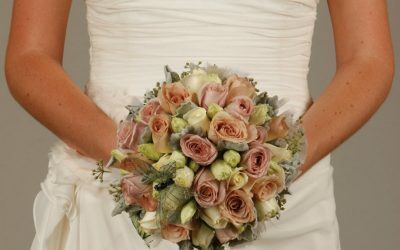 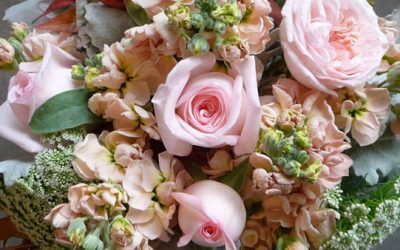 Specialising in weddings and functions, Roses and Vines Floral Designs is a retailer of beautiful fresh and artificial flowers. 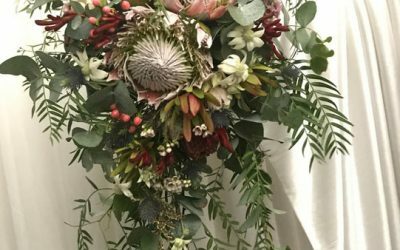 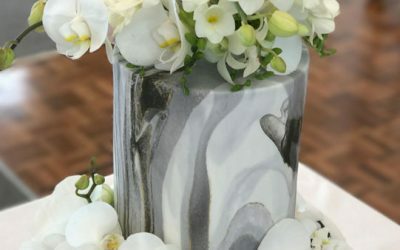 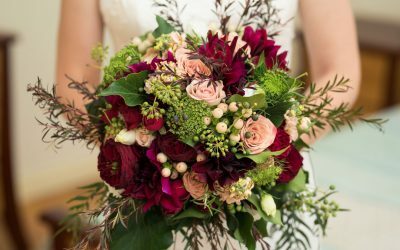 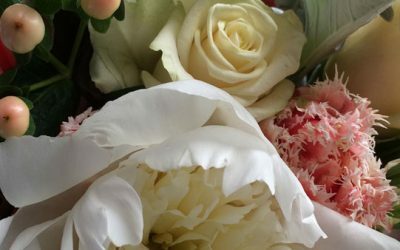 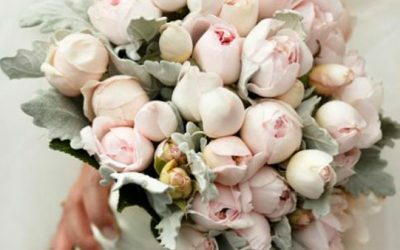 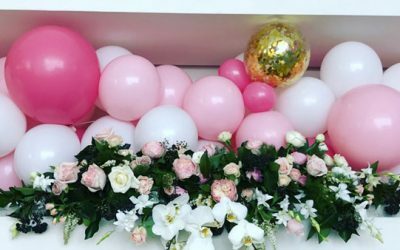 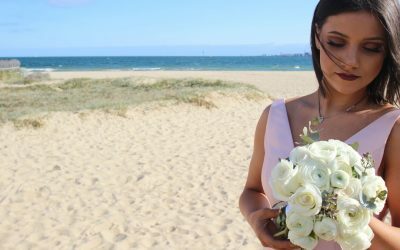 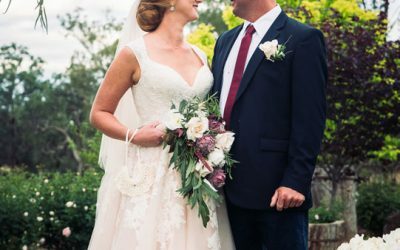 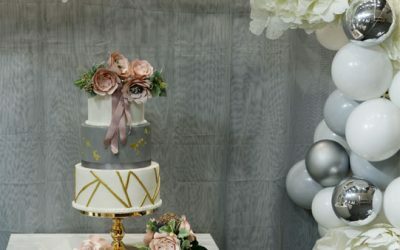 Based in the heart of St Kilda East, Shady Hill Luxury Flowers is a florist that specialises in weddings and special events.